A first look at Kong: Skull Island starring Tom Hiddleston was revealed today at Comic-Con in this very impressive trailer. The first thing you’ll notice in the trailer is just how grounded the film looks, especially when comparing it to Peter Jackson’s 2005 version featuring the titular king of the apes. 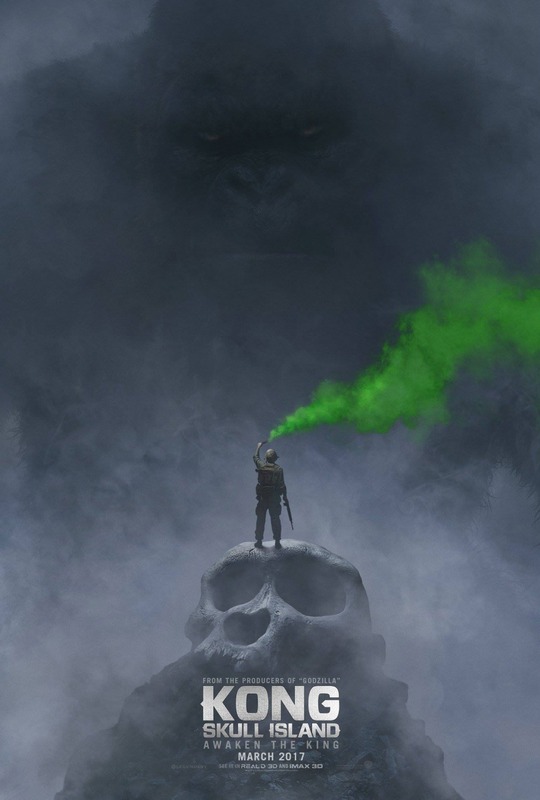 This new iteration of the character’s lore is based around the origins of King Kong and judging by the trailer, it looks more in line with classic monster movies, and similar in style to the most recent Godzilla film, which was directed by Gareth Edwards. This visually striking film looks like it will focus on the element of fear but will also definitely bring the action. Kong: Skull Island features a powerhouse ensemble cast that includes Tom Hiddleston, Brie Larson, John Goodman, Samuel L. Jackson, Toby Kebbell and John C. Reilly. The film is directed by Jordan Vogt-Roberts, who has a massive task on his hands with this film, as his only feature film before this was The Kings of Summer, a coming of age comedy. It’s always a big risk giving a newby director such a massive film to take on, so we’ll see how it pans out when the film is released in March 2017. Check out the trailer and poster for the film below.